The World Health Organization (WHO) will work on guidance to help member states implement traceability systems for medicinal products. The intention is to develop a policy position before the end of this year that will guide member states on the “numerous questions raised by the implementation of these technologies”, including the governance of traceability systems and data management, says the agency. The ultimate goal is to develop systems that can improve the functioning of healthcare supply chains, strengthen efforts to prevent patients from exposure to falsified medicines, and improve the affordability of pharmaceuticals, it notes. Advice on governance would include the handling of fixed and variable product data, for example the product name and batch/lot number, expiry date, serial number, and price. Meanwhile, data management guidance would cover the multiple systems and standards used and – where necessary – interoperability between national and regional systems. The first task for the WHO will be to convene an expert group that will be able to assist the agency in issuing “a normative guidance on the establishment of traceability systems and on the policies needed at national and regional level.” The aim is to consult with regulatory agencies and other stakeholders before the policy is issued. The WHO will get a boost in its effort from the outset from the International Coalition of Medicines Regulatory Authorities (ICMRA), which started a project on the interoperability of track-and-trace systems for medicines at the end of 2018. The WHO has observer status for that project. “The link with harmonised product nomenclature systems will also have to be addressed, as well as the cost of implementing such approaches,” it says. 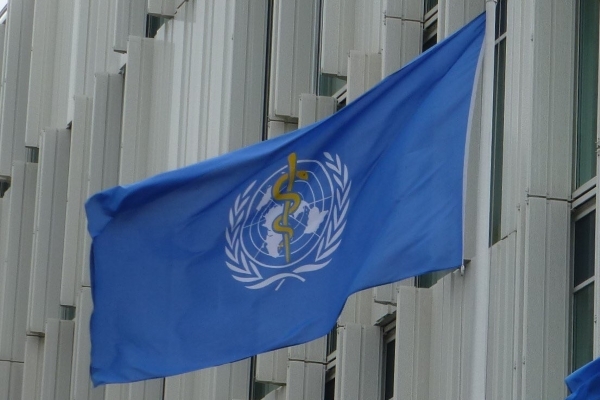 ICMRA’s track-and-trace programme in turn builds on work already done by the WHO on a member state mechanism for falsified medicines, now rebadged as the Substandard and Falsified Medical Products initiative. It has set up a working group and has sought experts from the industry to contribute to the project.